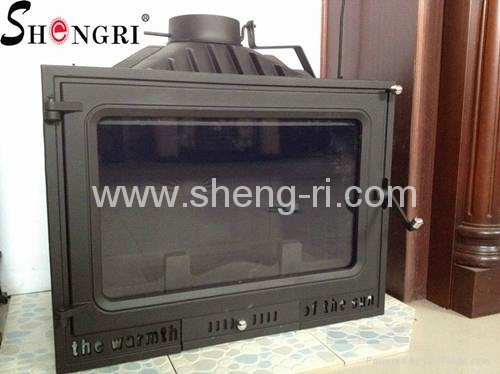 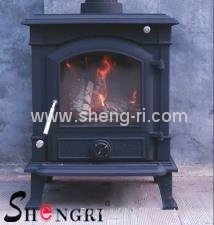 Advantages︰ 1 A high quality, compact wood stove. 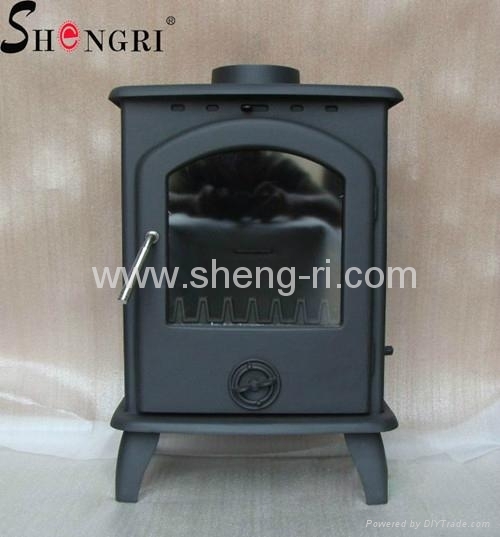 Easy to light and quick to warm up! 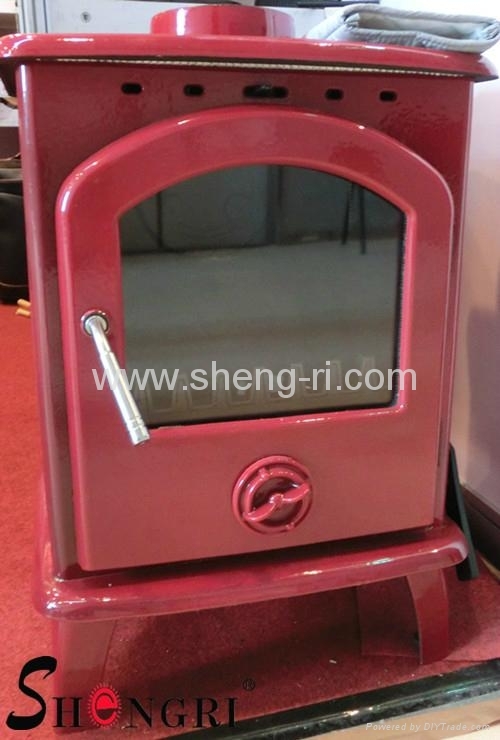 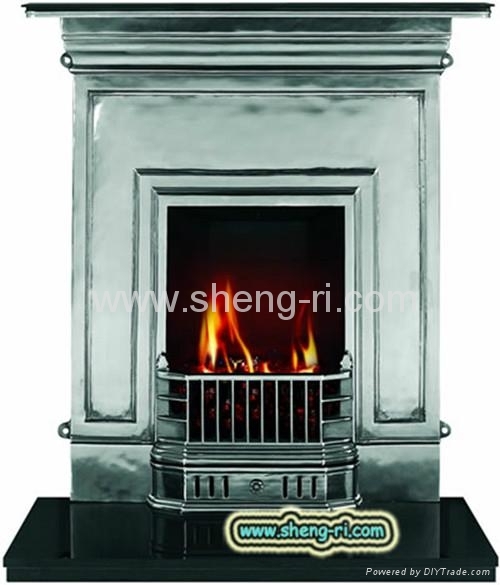 3 Extra large cast iron firebox door contain more wood or charcoal fuel.